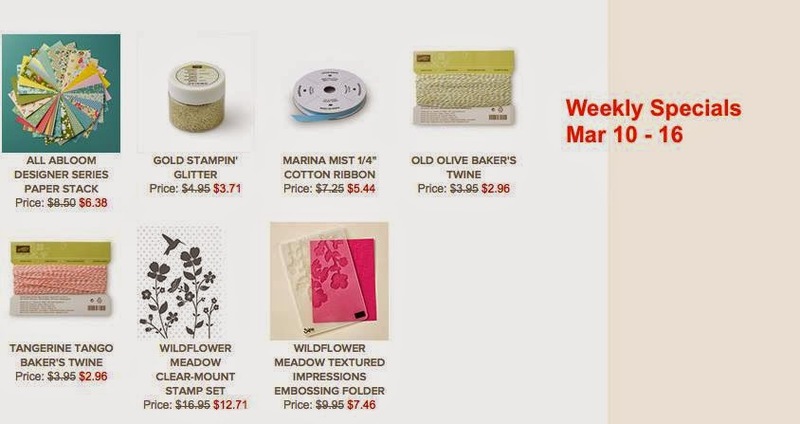 Best Weekly Deals EVER!!!!! Place an order before 10pm tomorrow, March 31st using hostess code SGE3TVNV and get a $10 gift certificate from me for every $60 you spend that will be redeemable in April! How much do you love this colour combo!!!!! So adorable and I was so excited when my striped scallops thinlits arrived this week... perfect to make use of such a fun colour combo but keep the die as the focal point! 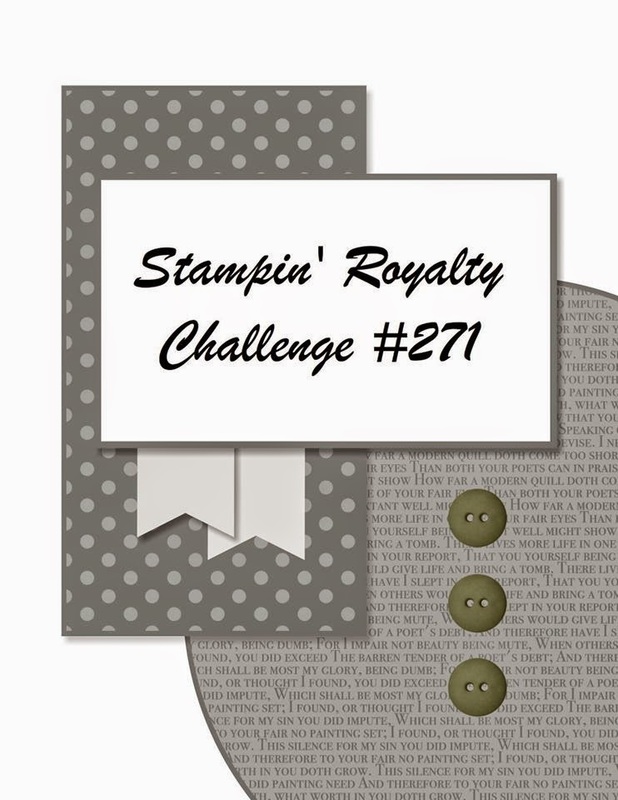 Make sure to head over to Stampin' Royalty this week to come and play with us! 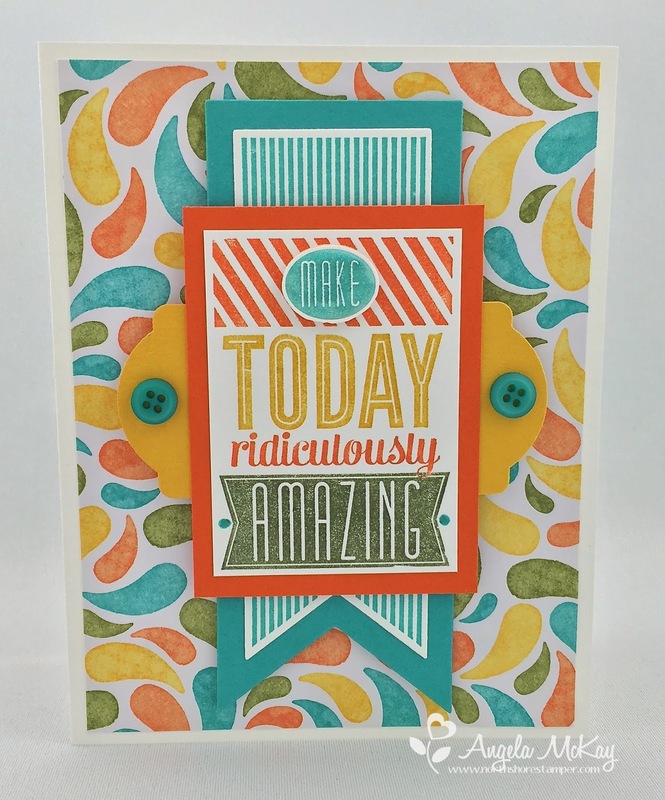 We can't wait to see what you create with this gorgeous colour combo! I'd love to offer you 25% off of the striped scallop thinlit and the A Dozen Thoughts stamp set until tomorrow, March 26th, at 6pm! 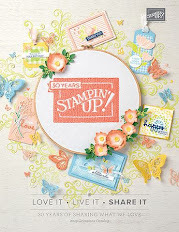 Don't forget that you're in your last week of Sale-abration so make sure to get your order to $60 so that you can choose some of the fabulous freebies that Stampin' Up is offering! 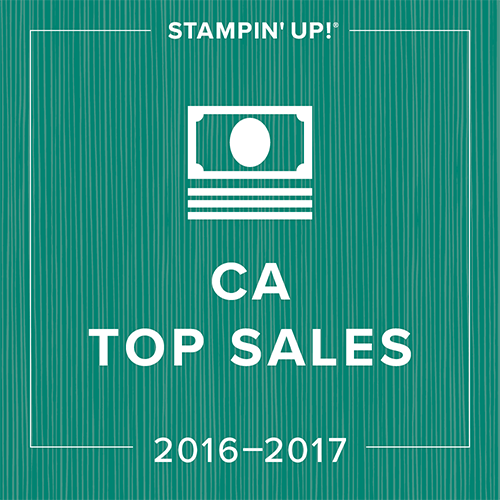 Don't forget that you'll earn free Sale-abration rewards with every $60 spent! How adorable is this sketch! 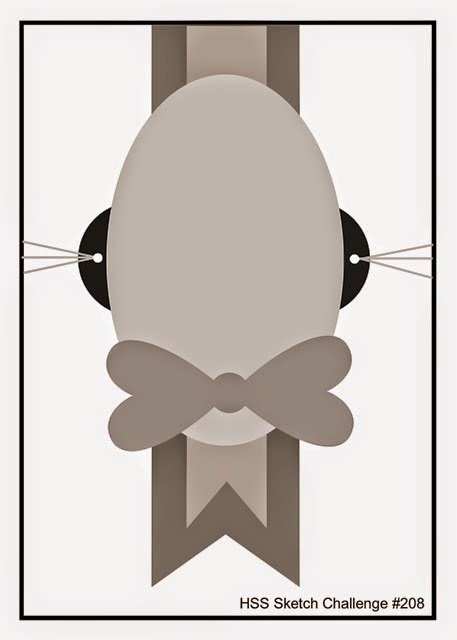 At first I thought it was a bunny with a little bow tie and the whiskers popping out to the side... might need to get my eyes checked eh? 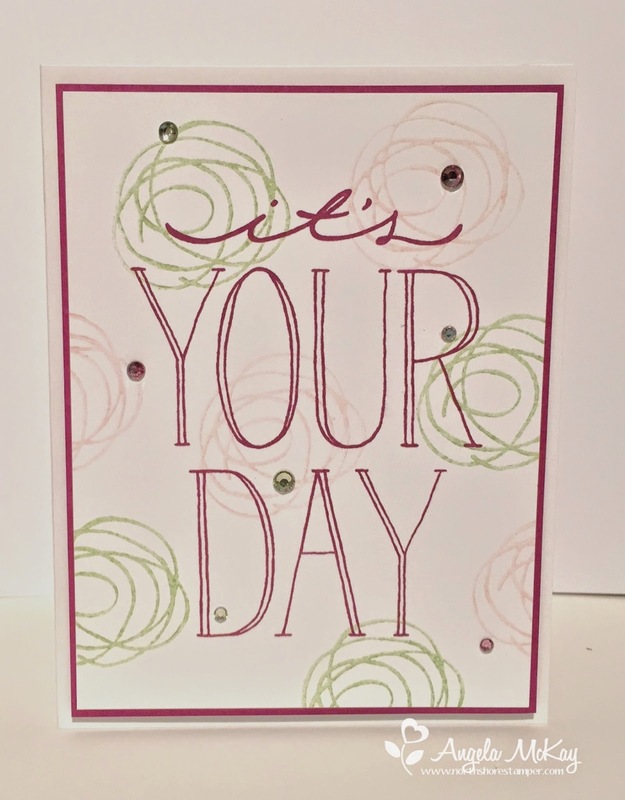 Make sure to come by and check out the fabulous creations of the other design team members at Hand Stamped Sentiments this week! I can't wait to see what you come up with! Keeping it short and sweet... I snuck in a quick card with my Guy Greetings Stamp set and Adventures Abound DSP before my four hour drive home today. I miss my little piece of heaven already! The Sweet Dreams Designer Washi Tape and Embellishments have the BEST colour palette... LOVE them! Purchase the coordinating Designer Series Paper and washi tape between today and March 25th and I'd love to send you a half package of the gorgeous coordinating Designer Buttons! 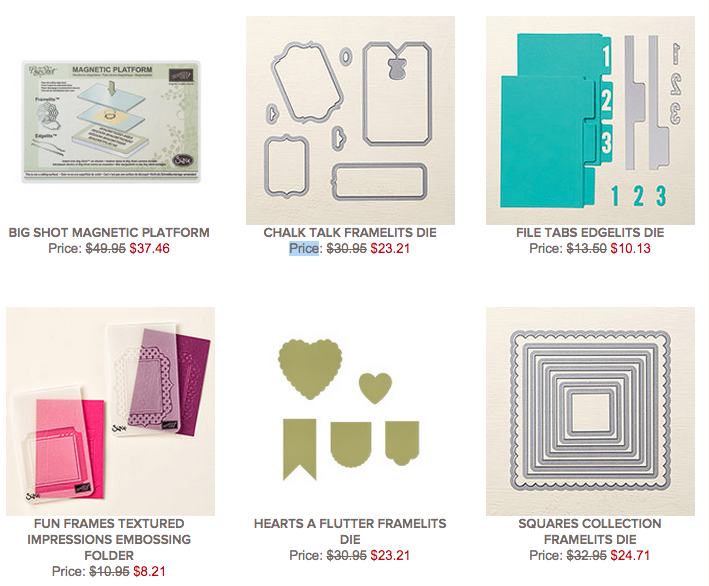 This will be more than enough to embellish the wonderful creations you'll make with your other goodies! Make sure to use hostess code JVNN4UCT when placing your order. You've only got 10 days left to get a three month subscription at 15% off plus earn the Sale-abration freebies! To top that off if you order before 10pm today, March 22nd, you'll also earn a free Love is Kindness Stamp set from me!!!! Okay... I can't stress enough how adorable the monthly Paper Pumpkin Kits have become! You've only got 11 days left to get a three month subscription at 15% off plus earn the Sale-abration freebies! 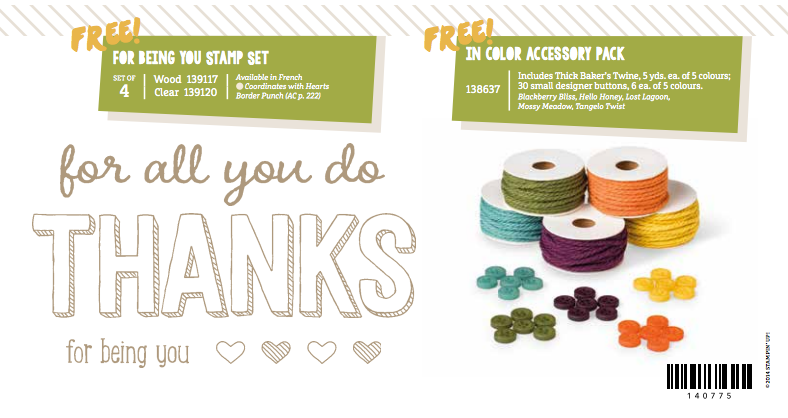 To top that off if you order before the 22nd, you'll also earn a free Love is Kindness Stamp set from me!!!! I did the stitching on the first card that is in the center and then cheated and used a marker on the two on the outside. Definitely love the stitching more! While watching TV lastnight I did the stitching on the remaining 6 cards:) The card on the right is the original design; the other two I've added a little ribbon or cardstock from my desktop. I'm absolutely in love with sketches. 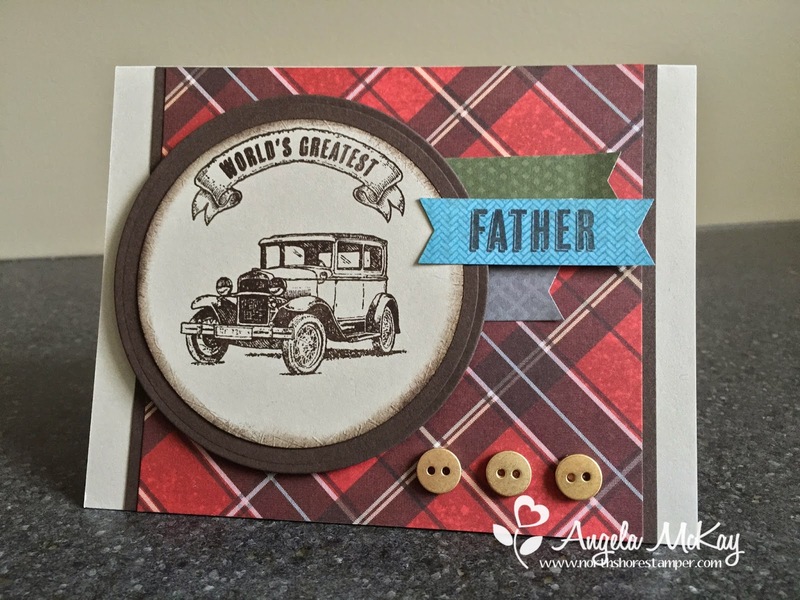 Funny how I seem to rely on them to create my own cards and yet when I sit down and have to create a sketch for Stampin' Royalty I had no problem. I wish it were that easy when I was trying to come up with a card layout. 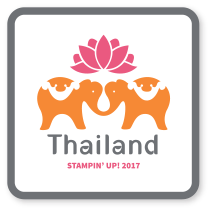 I think because once I've created a sketch I can see the stamps/ embellishments that would work. Make sure to come and play with us this week! I'd love to see what you come up with! Weekly Deals and New Sale-abration Freebies Added! Yippeee!!!!!! SU just announced this morning that there would be ten new product offerings for Sale-abration which I'm assuming is due to the cancellation of the Blendabilities! 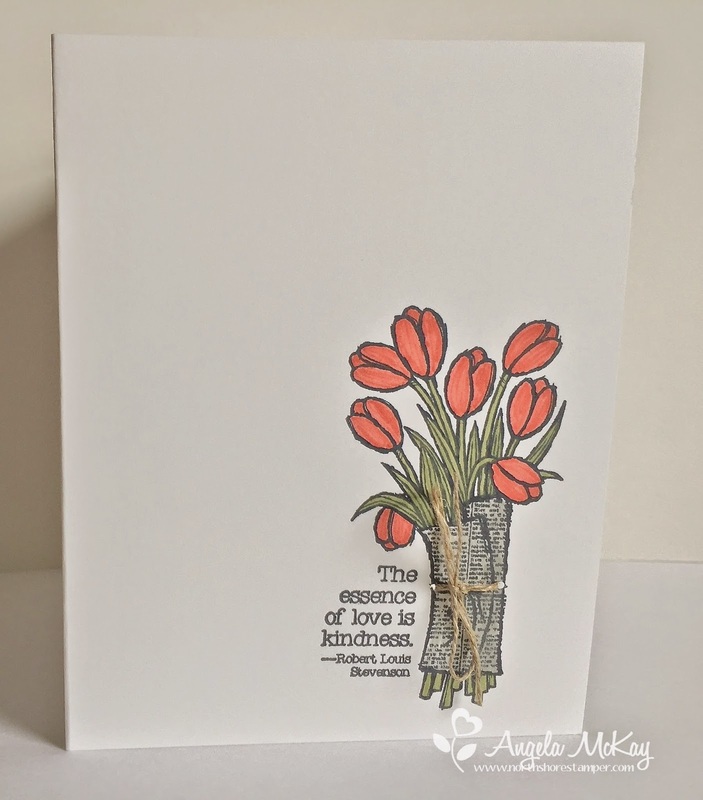 I've got mulitple orders going in this week, but remember if you want to take advantage of the free Love is Kindness stamp set to place your order using hostess code JVNN4UCT. With every purchase over $60 this week, from March 16th-March 22nd, I'd love to include the Love is Kindness stamp set for you! 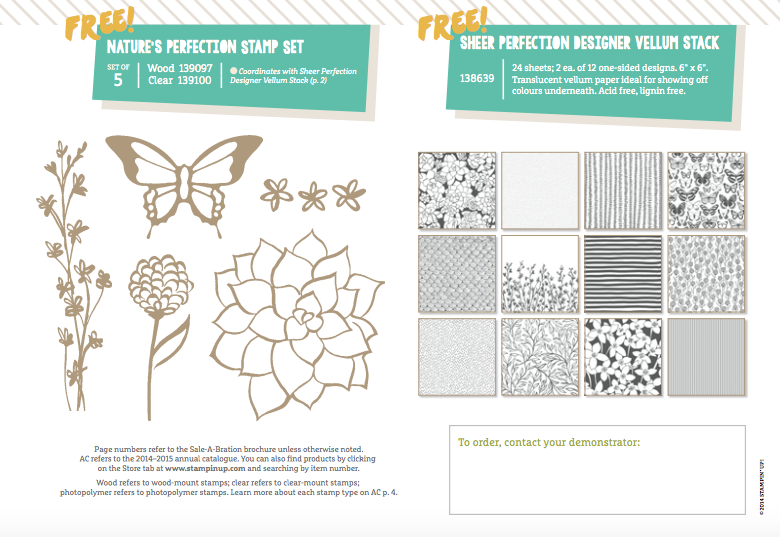 Would You Love a Free Love and Kindness Stamp Set? I've been getting a tremendous amount of satisfaction out of these clean and simple cards right now... they make me feel like calm. This card was so incredibly simple to create... I simply stamped this stunning image, coloured the tulips, leaves and newspaper wrapping (with Sahara Sand) and then pierced the paper so that I could feed my linen thread through and tie it around the paper. 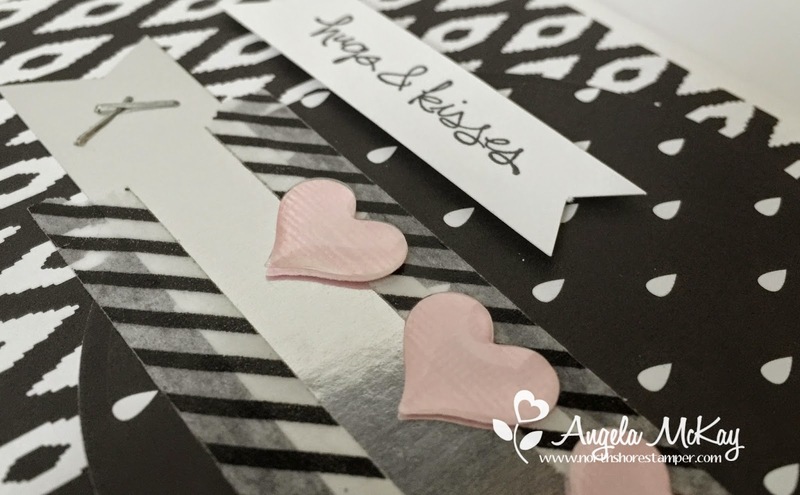 With every purchase over $60 this week, from March 16th-March 22nd, I'd love to include the Love is Kindness stamp set for you! I think you'll love it as much as I do! Please use workshop number JVNN4UCT! Here's a peek at my playtime from today! I spent a lot of time painting baseboards and door moldings yesterday which would sound boring to some, but even that gives me a sense of satisfaction! Bring on a Boy and a DEAL! 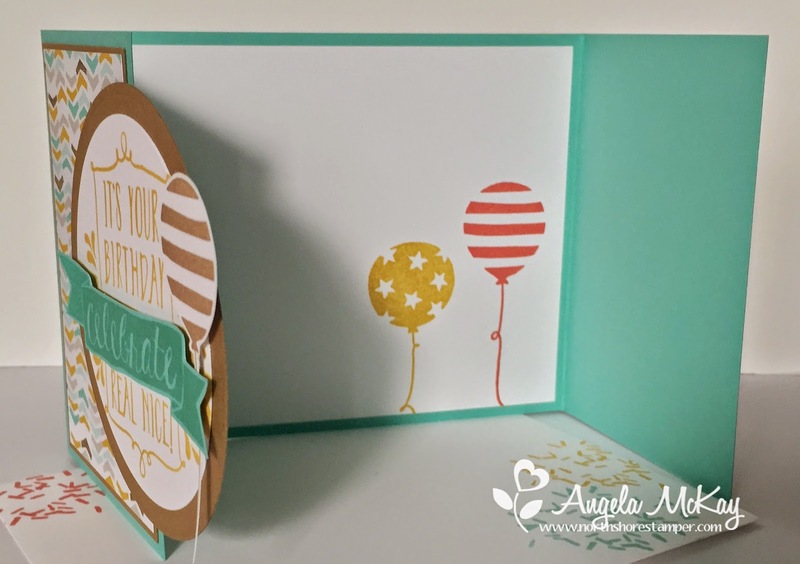 I needed a card for a friend who had a little girl recently, but when the DSP is reversible for the opposite gender, why not make a card and have it in my stash for the next baby boy?? This Sweet Dreams DSP is sooooo perfect for covering you on both basis. The Something for Baby Bundle is a MUST! 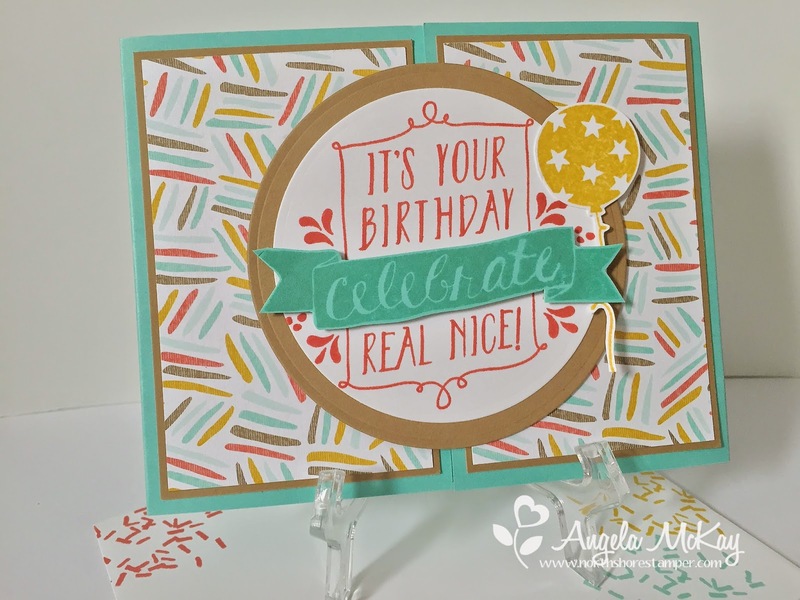 It makes the cards come together so easily with the adorable stamps and coordinating framelits! 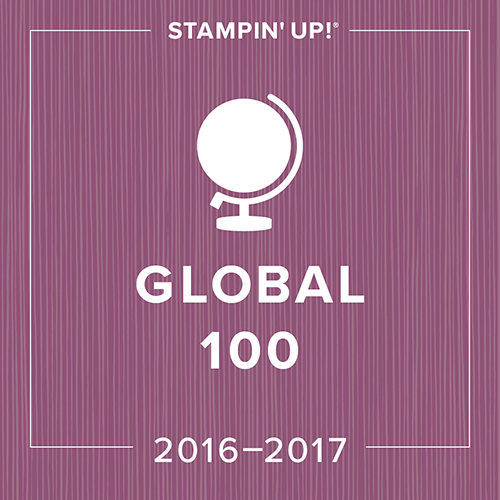 Are you in need of a good baby stamp set? Purchase the Something for Baby Bundle as well as the Sweet Dreams DSP and I'll include a set of the Sweet Dreams Designer Buttons for free! In addition, you'll be able to choose a free Sale-abration item!!!!! 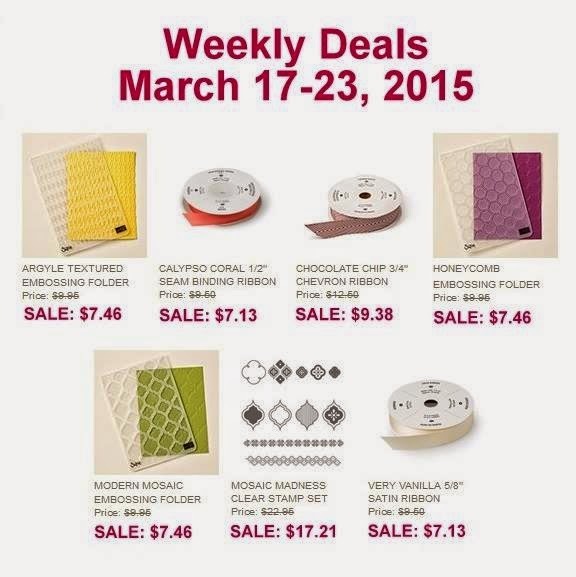 This offer is available until tomorrow, March 13th at 6pm. If ordering online make sure to use hostess code TSJUMQCY! 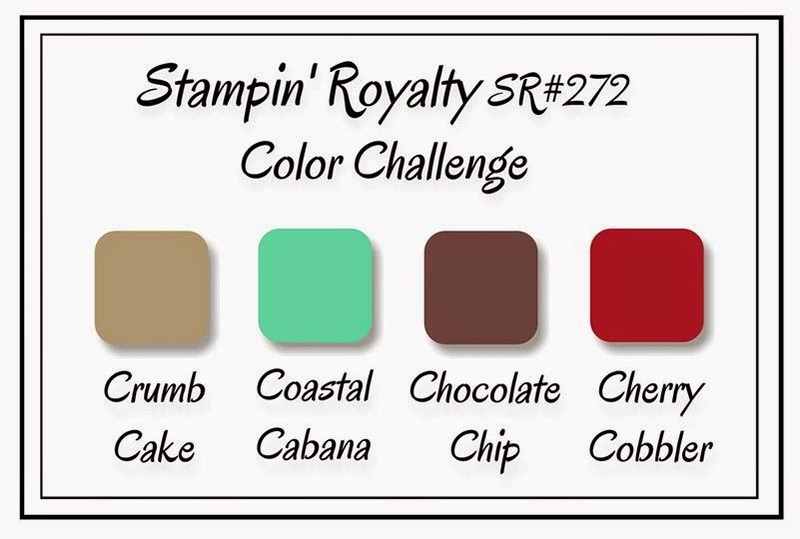 This week's Stampin' Royalty challenge is "Colour My World: Watercolour!". I was really stumped as I'm not much for buying lined images that need colouring. Snuggles & Smooches was still on my desk, so I decided that I could attempt to make the squiggles look like flowers using watercolour paper and my aquapainter. Looking at it now, I like to add to the card... hmmm... better layout and some texture appear to be needed here! Make sure to head over and join us as we'd love to see what you create! Weekly Deals for March 10th-16th! Oh my gosh... how can you not love this colour combo!!! 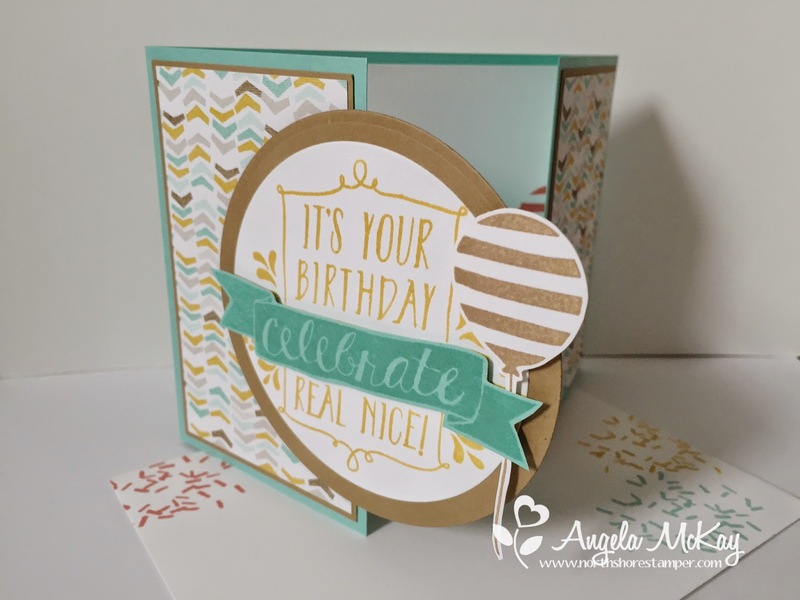 My Snuggles & Smooches Photopolymer set was on my desk when I saw the colour challenge so I decided not to mess too much with details and to simply focus on the stamp set! I LOVE how clean and simple this way... easily replicable! 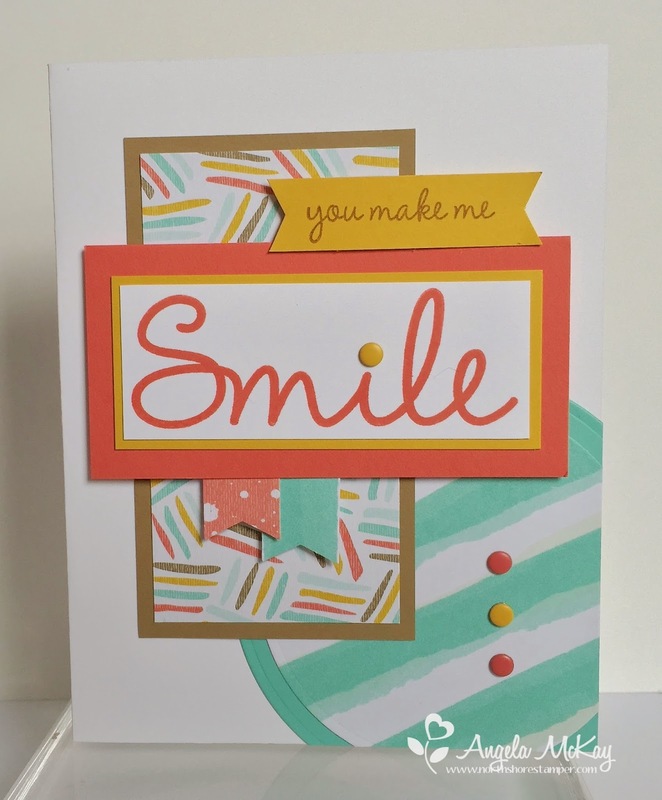 Make sure to head over and check out the GORGEOUS samples by the other design team members and come play with us at Hand Stamped Sentiments this week! 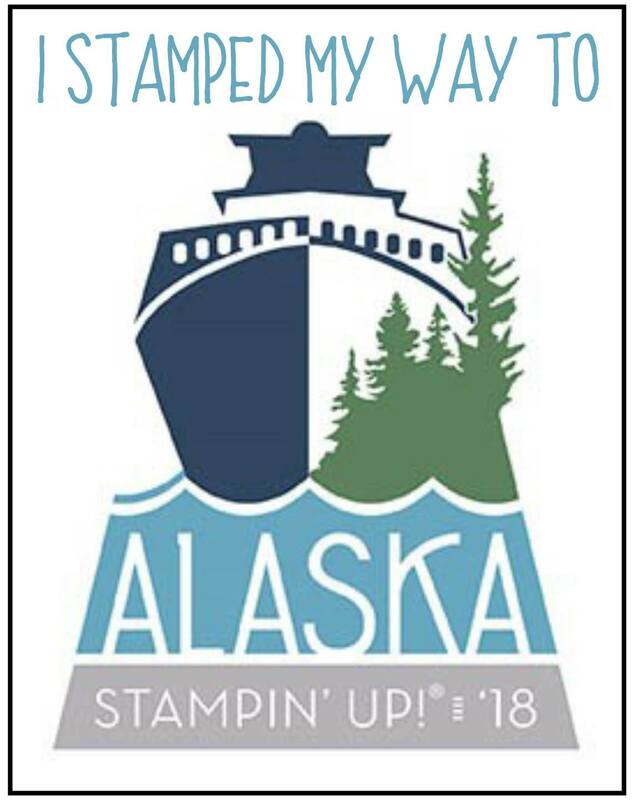 I was nominated by fellow Stampin' Royalty Challenge Blog team member, Stasia Sloma to participate in a Creative Blog Hop! She is insanely talented and always comes up with stunning creations!!! 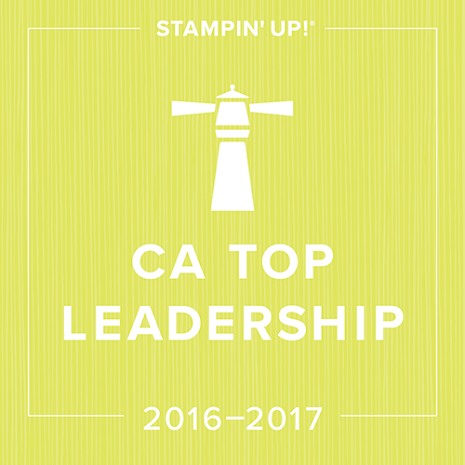 To be part of this, first I had to be nominated by another Stampin' Up! demonstrator. Thank you Stasia! I can't wait to create and be a part of the hop! As a full time school teacher, wife and mother of two, there's not always a lot of time to craft. I need to learn to make the time a priority though as it sees to keep me calm and grounded when things get hectic. 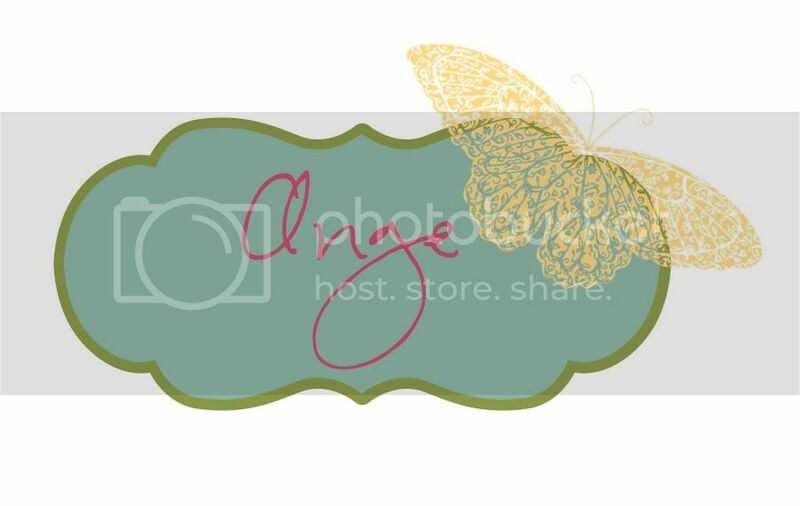 Being part of this Blog Hop was perfect as it forced me to make time to create yesterday! 1. What are you working on right now. 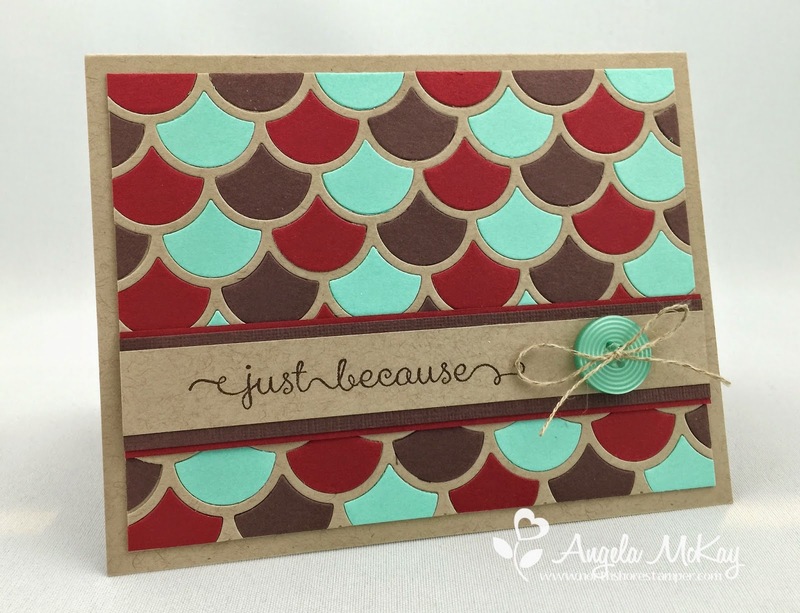 I am working hard to get back into the swing of stamping. 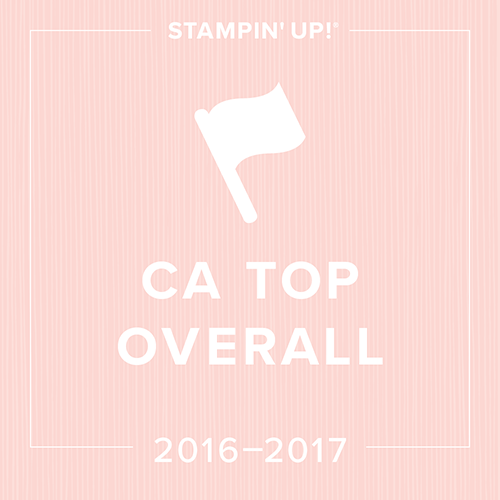 Spring is a busy time for me as a teacher, with report cards and interviews as well as my own boys activities. I'm thrilled to be on spring break for two weeks. I'll get some serious time to spend with my boys and some much coveted crafting time! 2. How does your style differ from others in your genre? I'm someone who has never felt truly creative, but I love that I'm able to draw inspiration from those around me to spark my creative juices! I don't know if I differ anymore... I used to love creating cards with extensive layers, but with the chaos of day to day life I've decided over the years to simplify my style. 3. Why do you create what you do. I do what I do to create "me time" in my life. The older we get, the more responsibilities we seem to have and this is that time that is truly for me. I love the fact that in taking time for myself, I'm often able to create things that others appreciate as well. 4. How does your creative process work. My creative process usually starts with a sketch... it gets me motivated as it takes ones of the most difficult parts of the process off the table for me! From there, I grab a package of my favourite DSP and get to work. 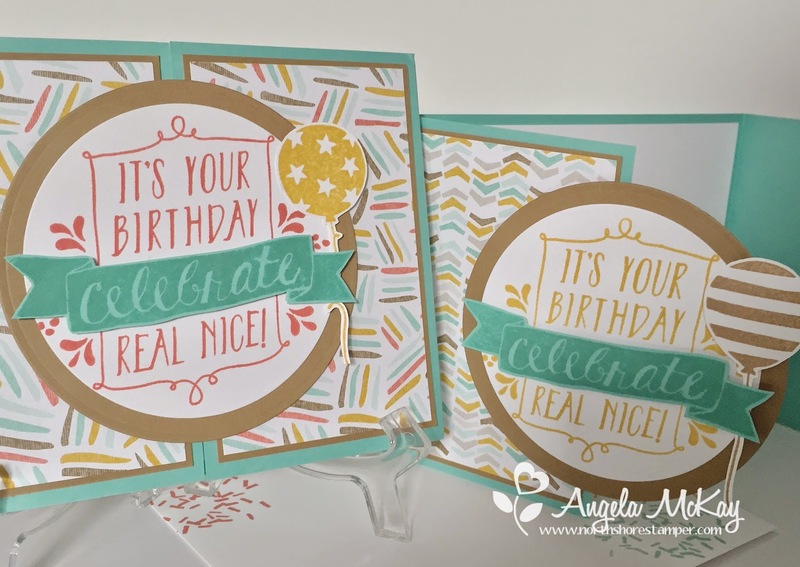 Stampin' Up makes it easy for someone who is "colour challenged" like me:) I struggle to find the perfect colour combos and with SU it's already done, along with the coordinating accessories! 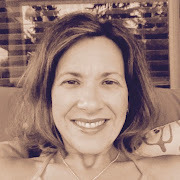 Finally, to end the Creative Blog Hop, I need to nominate another demonstrator to participate! Check out the super talented Tanya Verret this coming Wednesday March 11th!!!! 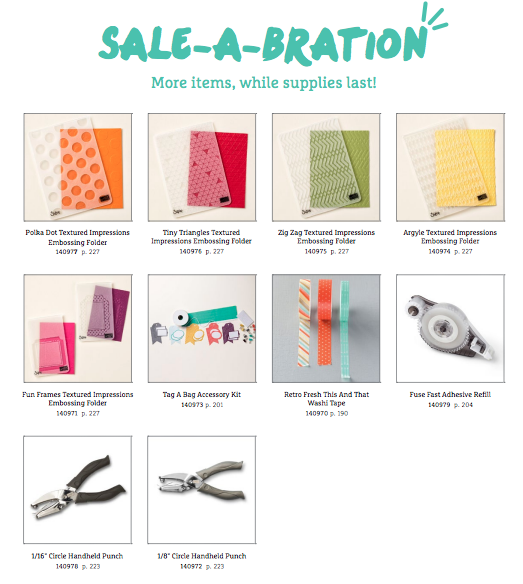 Check out the four new Sale-abration products released today that you can earn for free with a $60 purchase during the month of March!